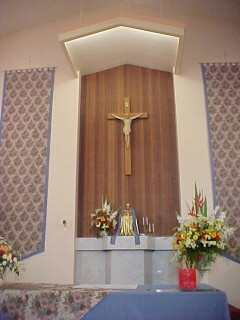 Mass Times at St Therese Parish, Padstow. Please Read our Current News and Prayers here. This will open a PDF file of this week's Parish Bulletin. It may take up to 30 seconds to download and open depending on your Internet speed. In addition, you might have to refresh the file if you are still seeing a previous week's bulletin. Copyright © 2001 - Present, St Therese Parish, Padstow. All rights reserved.